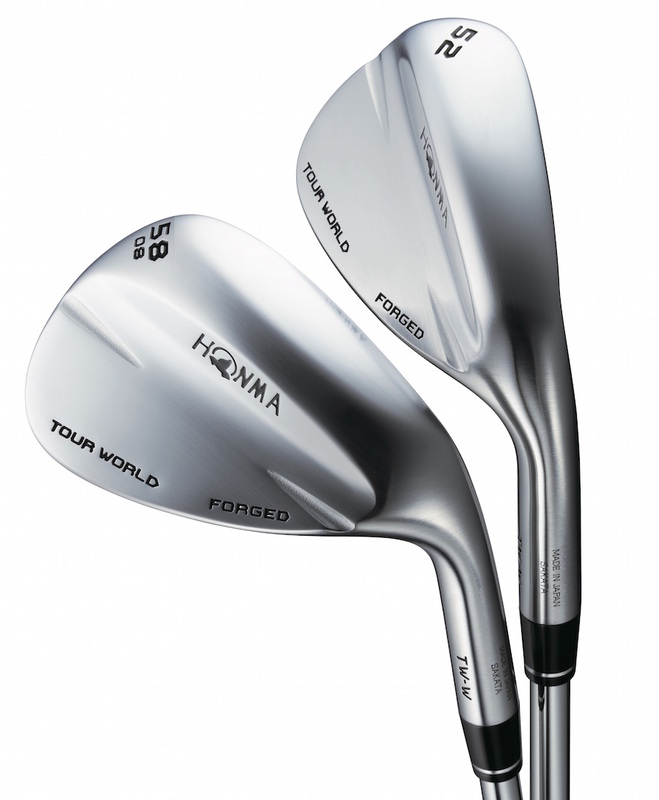 We've got an amazing set of these Honma TW-W wedges to giveaway. Read on to find out why you need a set in your life. Honma aren’t like most club manufacturers. Most golf companies are essentially R&D departments and marketing departments with a distribution warehouse. They aren't technically manufacturers at all. The manufacturing and assemby is outsourced to factories around the world. There is nothing wrong with this, it just means they aren’t in control of the clubs all the way through from design to sales. 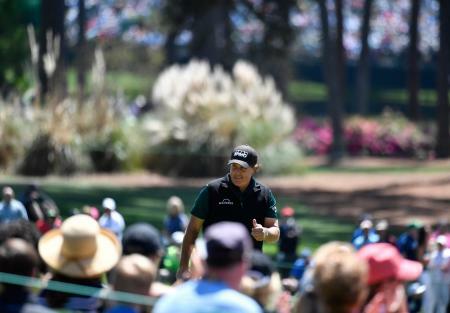 With Honma things are a little different. Each club is designed in house, tand Honma have their own factory in Sakata, Japan, where each club is manufactured, finished, and then built into a perfectly matched set. It’s the equivalent of the farm to table movement in cooking. They are in charge and understand every part of the process, ensuring their clubs are made to the highest standards. So that's why you should want to try their latest wedges. 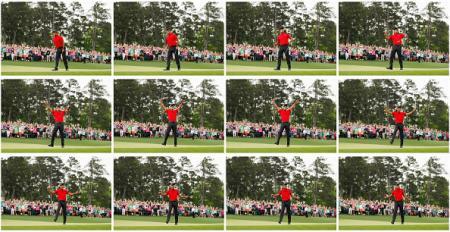 The TW-W-W wedges are the best wedges they have ever produced. Designed with input from their Japanese tour player, Hideto Tanihara, they are built to merge perfectly with a set of TW727 irons. 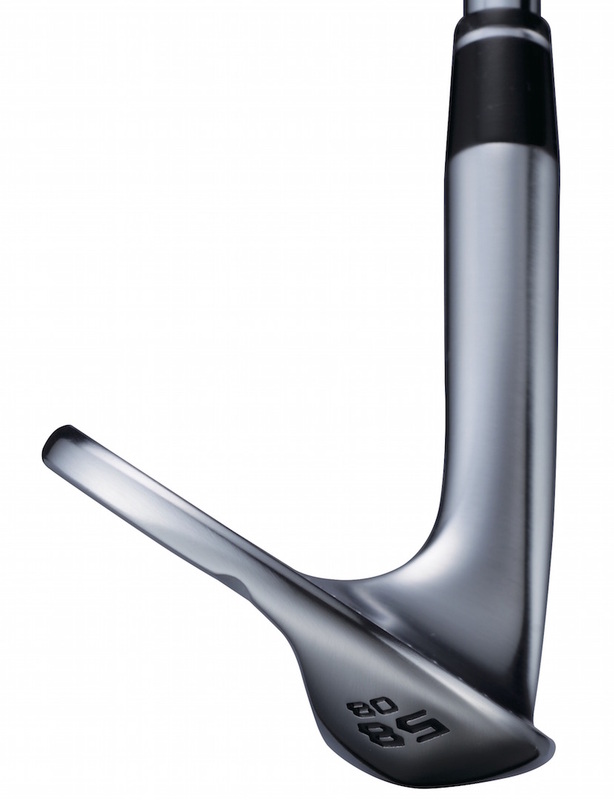 First of all this means that they feature a forged carbon steel head. 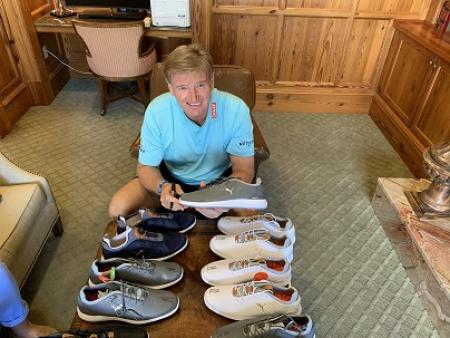 Most mainstream wedges (with the notable exception of Callaway and Mizuno) are cast. We’ve generally found forged irons to feel softer than cast (this isn’t hard and fast though), so it makes sense to forge a wedge too for a soft feel, especially one that is as deliciously soft as the Honma irons. The faces are CNC milled perfectly flat, while the grooves are milled as well to be as sharp as legally possible. 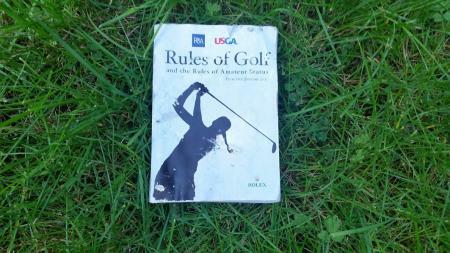 This ensures you’ll get spin when you need it around the greens. 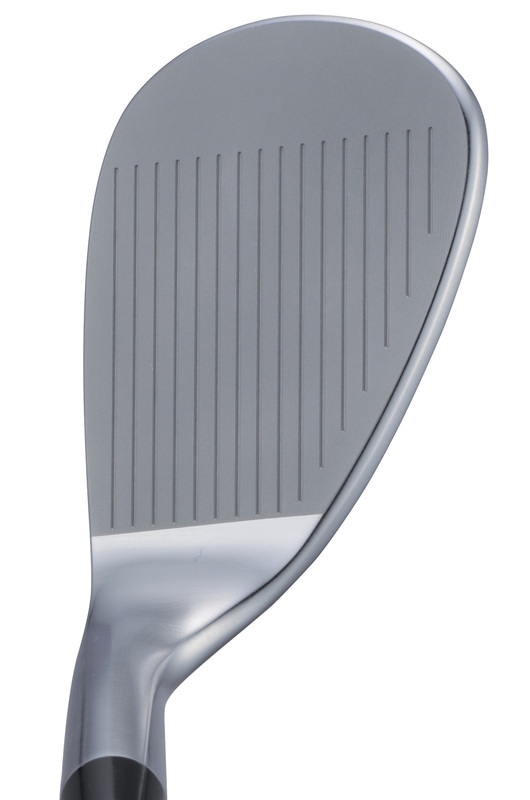 The lower lofts feature a standard sole grind, while the higher lofts feature a C grind design that helps you manipulate the head open and closed for different types of shots around the green. Unusually they feature a very slight gooseneck, which helps keep your hands forward through impact, which is always preferable when chipping. 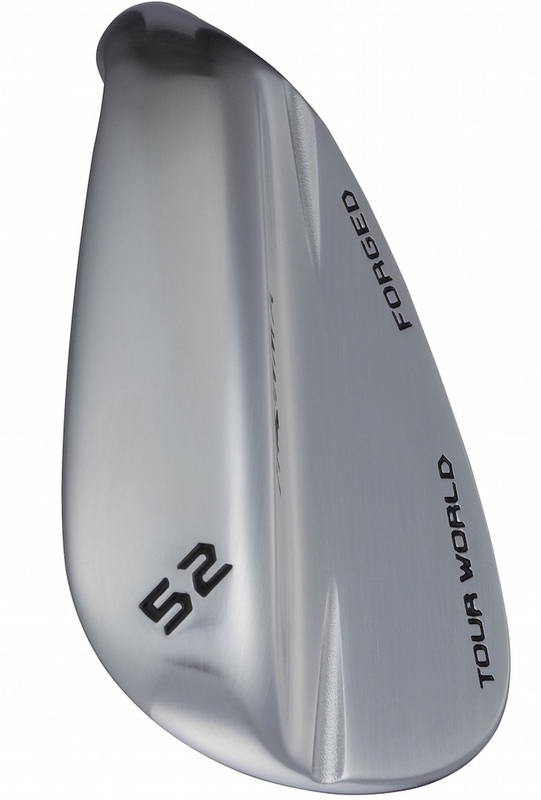 They aren't cheap at £180 per wedge, but why skimp if you want to play the best golf you can? Now go here for your chance to win a set of these amazing sticks!! !